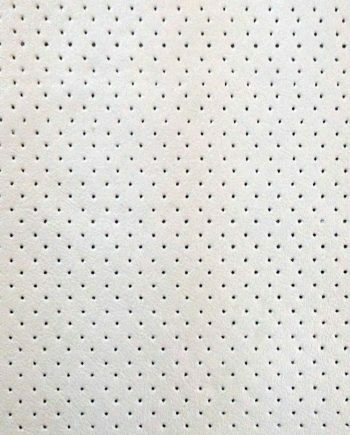 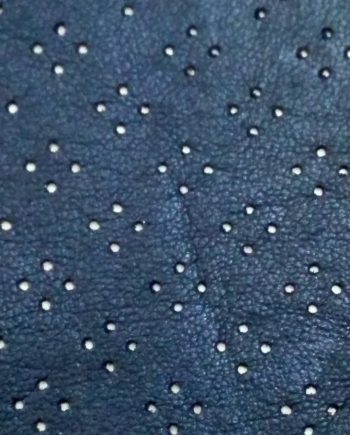 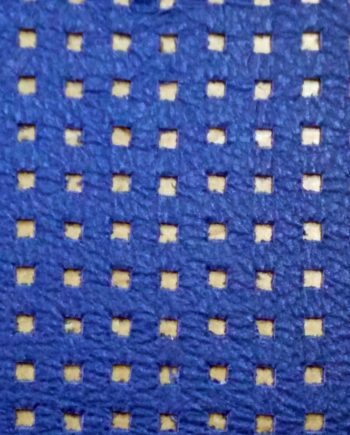 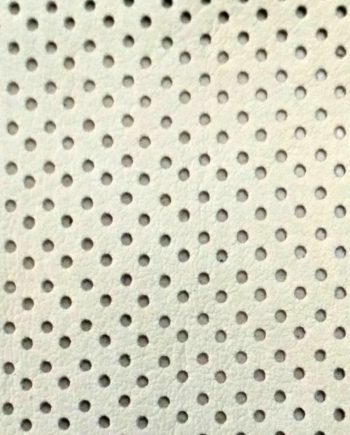 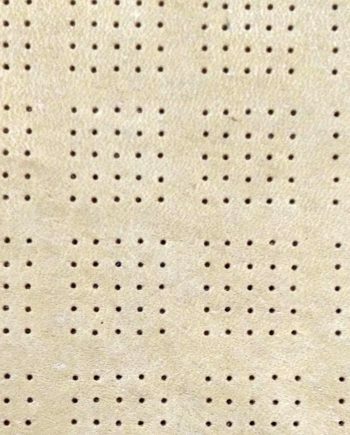 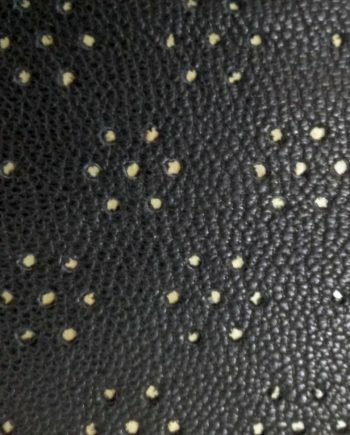 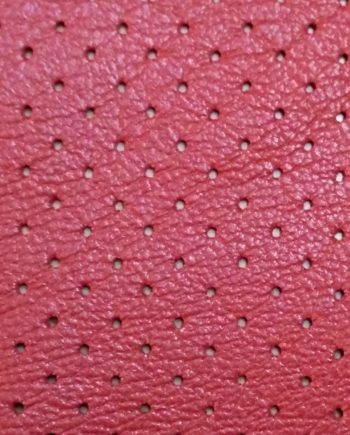 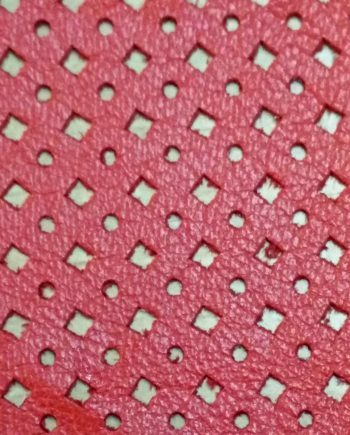 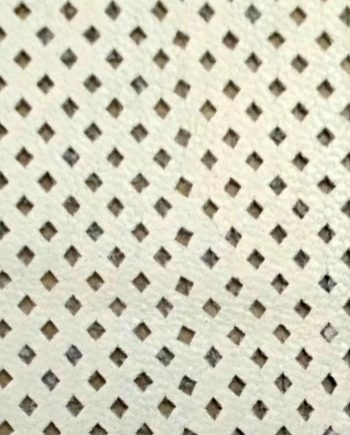 There are two types of perforation (through and through and hole impression) In the first type, see through holes are done on the leather. 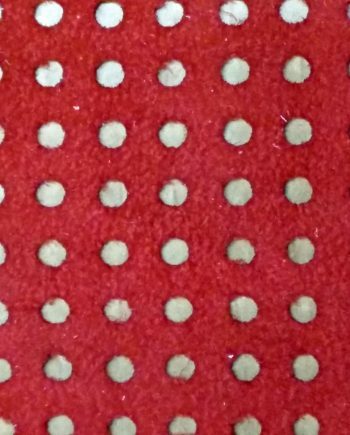 In second type Hole Like impressions are Done. 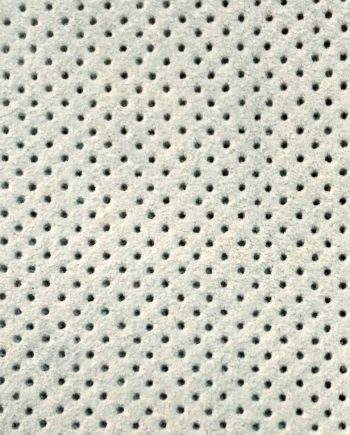 Perforation can be done in various designs like seen in the pictures.